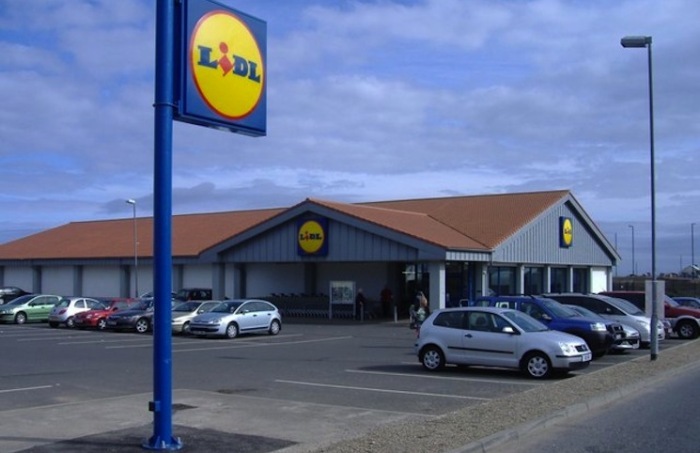 One of the largest grocery retailers in Europe, Lidl opened stores in the UK in 1973 and has since grown to more than 600 Lidl stores throughout the UK. Do you shop at Lidl’s for value for money products and weekly shopping savings? Or do you enjoy the friendly service whilst in store? Give Lidl your feedback in the online survey at http://yourvoice.lidl.co.uk/survey.aspx and make your voice heard. Lidl want to find out what customers like most about visiting its stores and are asking customers to give feedback on their recent Lidl shopping experience. Honest feedback is appreciated with Lidl wanting to know why you choose to shop with them over other supermarkets. By giving your feedback you will also automatically be making a donation to CLIC Sargeant charity, with £1 donated by Lidl for every complete survey. To enter the Lidl Customer Survey visit http://yourvoice.lidl.co.uk/survey.aspx – and you will be take to a page with details about CLIC Sargent children’s charity and how for every survey completed a donation of £1 will be made with a target total of £15,000. Click next to continue and enter the Lidl Store you visited and date and time of visit. Customers will then be asked questions about their experience at a Lidl store including previous visits to the store, what things are important to you when shopping at Lidl stores and which other supermarkets you regularly shop at. Customers will also be asked questions about age, gender and household income to give an indication of Lidl’s main customers. Don’t worry, there is a box for “rather not say” if you do not want to answer these particular questions. There is a progress bar at the bottom of the page to track how far away you are from completing the Lidl Customer Survey and once done you will have donated £1 to CLIC Sargent children’s charity. Lidl value your honest feedback and for taking the time to complete the survey.